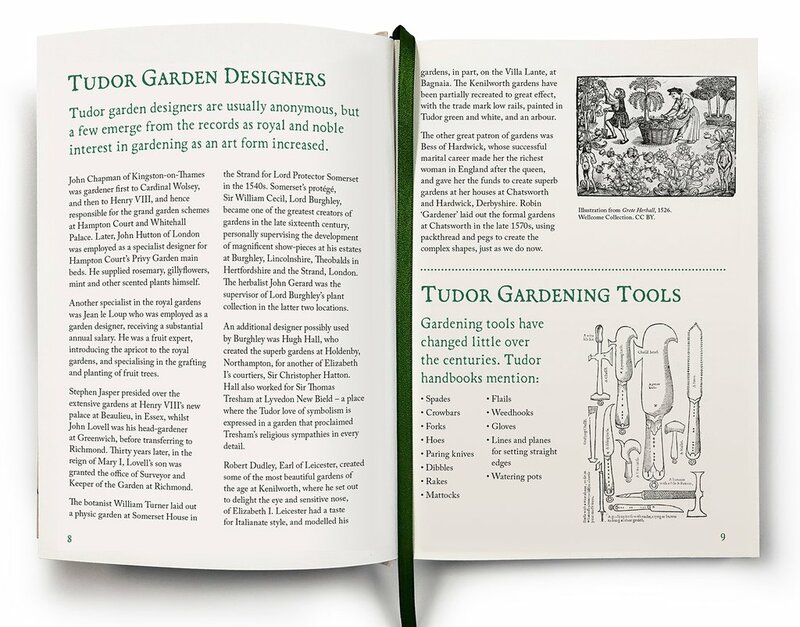 The Tudor Book of the Garden has been designed as a practical garden journal for the twenty-first century whilst sharing extensive information about the Tudor garden and gardener. 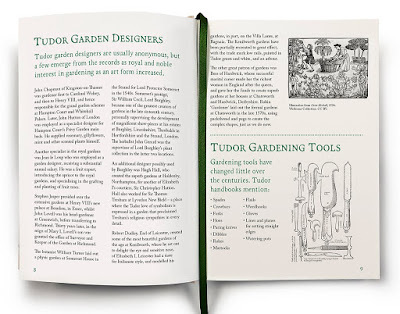 Its dedicated sections allow gardeners to plan and record their horticultural efforts and refer back to them in this high-quality production diary for years to come. Sections include: Tudor Garden Designers Tudor Tools, The Tudor Gardener, Popular Tudor Gardening Books, Essential Tudor Plants Plants found in Shakespeare, Year Planner with Seasons Favourite Plants, My Garden Layout and Features, My Favourite Gardens. Austria, 1938: On the verge of the most devastating war of all times, four young men found themselves sharing a room in a flying school dormitory. A bohemian Berliner, a Flieger-Hitlerjugend member, a prodigy pilot, and a butcher’s son, with nothing in common but their love for the Luftwaffe and the freedom the sky has to offer. 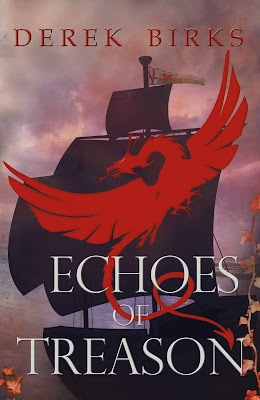 The bond they develop is put to the test by what might be a stronger adversary - war itself. 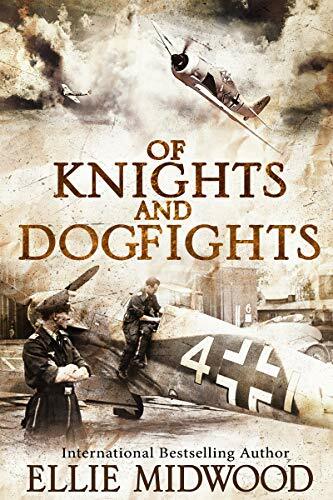 Over the English Channel, in the dusty skies of Africa, on the brutal Eastern front, they will discover where their loyalty lies, and what true bravery means. As the war progresses, Willi and Johann grow more and more disillusioned with the regime they’re protecting with their lives. An SS unit appearing on their base to claim one of their own; bits of conversation revealing the truth about the extermination program accidentally overheard during the official reception - the pieces of the puzzle are slowly coming together, but it’s too late to do anything but fight to the bitter end, whatever it may bring. 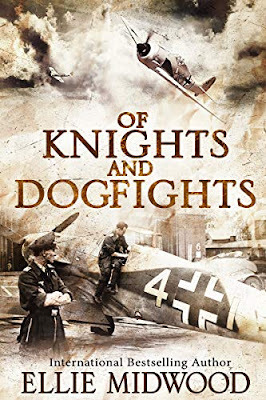 Set during one of the bloodiest wars in history, “Of Knights and Dogfights” is the story of the shattered illusions of youth, tyranny and freedom, friendship and love guiding one out of the darkest hell of Soviet captivity. 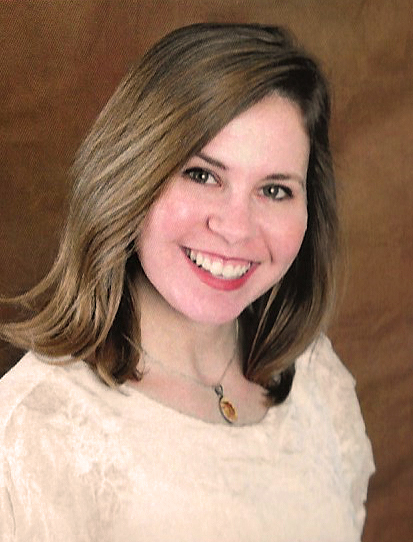 Ellie Midwood is an award-winning, best-selling historical fiction writer. She's a health obsessed yoga enthusiast, a neat freak, an adventurer, Nazi Germany history expert, polyglot, philosopher, a proud Jew and a doggie mama. Ellie lives in New York with her fiancé and their Chihuahua named Shark Bait. Develop a format and stick to it. As well as saving time, regular visitors know what to expect. 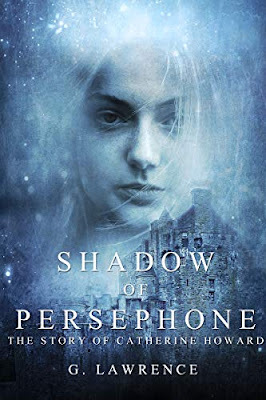 For example, I like to start with a book cover with purchase links and end with a short, third-person bio with website and social media links. 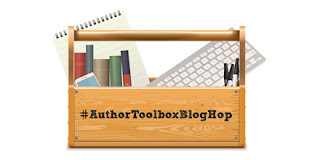 Be selective and invite authors who are broadly within your target readership to guest post. Remember they are busy, particularly if they have a new book to launch, so make it as easy as you can for them. I’ve ‘evolved’ a set of questions that work well – and authors seem comfortable with answering. In the past I’ve been asked all sorts of odd things in blog ‘interviews’. Sometimes the quirky questions can reveal something of the writer, but it’s best to keep them relevant. 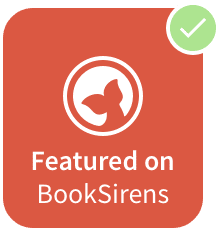 There are over eighty million readers on Goodreads – who manage and amazing four hundred and thirty million monthly pageviews, so it’s well worth taking the time to set up a feed to automatically post there. Make the time to visit other blogs and leave comments. 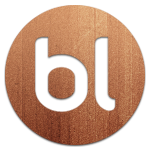 Invariably you'll learn something new - and what works well today could change next month, so it's a great way to keep up with new and emerging ideas and developments. 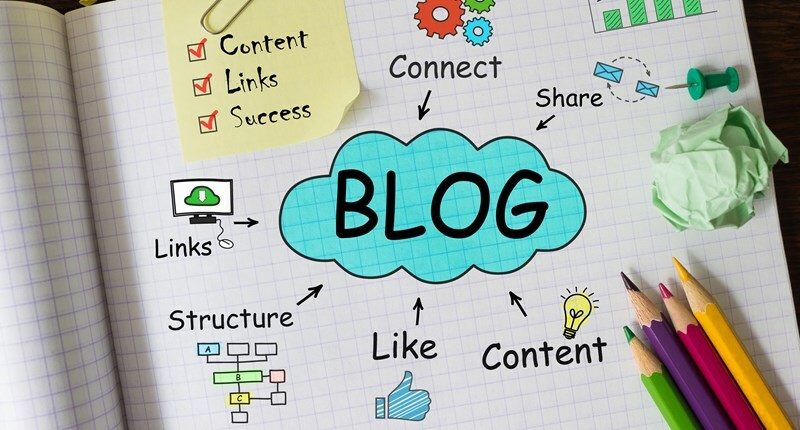 Do you have some great tips on blogging you would like to share? An Exercise in Filling in the Gaps! 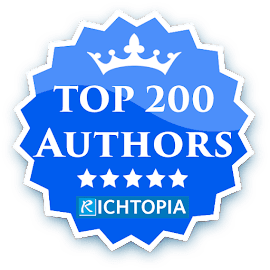 The Craft of Kings series charts the exploits and trials of a fictional family - the Elders – through the period of transition between the end of Edward IV’s reign and the arrival of Henry Tudor. 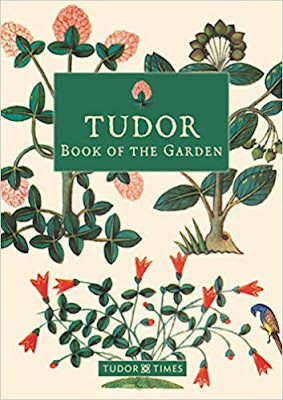 In the previous two books the Elders, led by the young lord who is head of the family, John Elder, manage to survive – just about - the reign of the boy king, Edward V. So, at the start of this story, members of the Elder family are scattered and under pressure. Trust me, for this family, that is pretty much life as usual! For the backdrop of this novel, I chose the rebellions against Richard III which occurred in October/November 1483. They are sometimes collectively called ‘Buckingham’s Rebellion’ – referring to Henry Stafford, Duke of Buckingham, who was Richard’s erstwhile ally. But the term is very misleading, for it was not Buckingham who began the revolts, nor organised them – and his own part in them was an ignominious failure. I chose to focus instead on a less well known – indeed hardly ever referred to – area of revolt: Poole in Dorset. In truth, there was not much support for a rising in Dorset, though Poole was an ideal port for Henry Tudor to choose for his invasion and there is some evidence that he did turn up there. So, as they say, it seemed like a good idea at the time, but I soon learned that researching Poole in the fifteenth century was not straightforward at all. It turned out that I was going to have to fill in a lot more gaps than usual! To start with, my attempts to gather any information about the area for the specific date of 1483 pretty much drew a complete blank. I even had to piece together what the town of Poole might have been like. There were no contemporary maps of a place that appears to have been something like a Wild West boom town at that time. In fact, the map I commissioned for the book may well be the first genuine attempt at producing one for that period. I set quite a lot of the action at a prominent coastal landmark called Handfast Point – known locally as Old Harry Rocks. It’s a place I have visited many times but unfortunately, because of hundreds of years of erosion, there is no trace of what stood on the point in 1483. There is reference in the sources to a castle there in King John’s reign and another, new castle built there in the sixteenth century, but nothing in between. 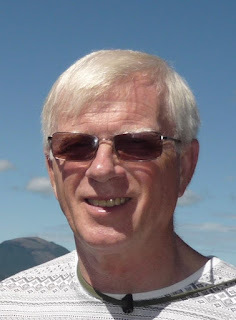 So, a big gap to fill – and that’s where the historical fiction writer can have great fun! I decided that, by 1483, the old twelfth or thirteenth century castle would still have been there, but perhaps in a state of disrepair – otherwise they would not have needed a new one a century later. So that’s what I used for the location – an old, small and decaying castle perched on the edge of sheer chalk cliffs. Did something similar ever exist? I’ve no idea, but it seems at least plausible based on what we know - which is next to nothing! If you are new to my books then you can expect a lot of action and a fairly high body count – with some interesting characters – at least, I hope you’ll find them interesting! It is May 1940 in Holland. 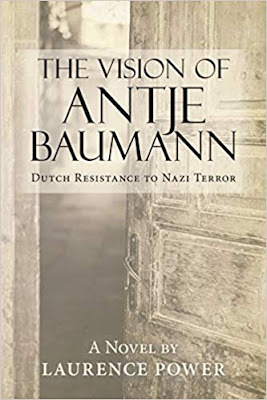 As the Baumann family realizes that Hitler’s war has suddenly become their war, sirens begin blaring as a squadron of airplanes flies over Oosterbeek. Antje, Gerrit, and Cornelis Baumann are too young to understand what is happening around them. All they know is that they feel powerless as they watch their father cry. In spring and early summer of 1945 I was a pupil in a rural school in Tipperary. Our curate arrived in one day with collection boxes to put to use. Teaching ceased to allow the priest to say what he had to say. He told us how lucky we in Ireland were because we had enough food to feed all of us, while in Holland children were starving and eating tulip bulbs and whatever else to stay alive. Two generations earlier Ireland had lived through The Great Famine, the tragedy that took one million lives; another million emigrated. Everyone was aware of it. I took a collection box and walked into farmer's houses for the "starving children of Holland." Most of us took boxes and we were proud to do so. Over a generation later I was in Holland buying pedigree MRI cattle for a Dutch oral surgeon living in Ireland when I met up with farmers he knew with cattle to sell. To make conversation one evening I raised the Nazi occupation of their country. At first it seemed that they didn't want to go there. But ever so slowly they began to talk. To me it seemed a taboo topic until then. Finally, they opened up. There was sadness, anger and most of all there was emotion. It was extraordinary. They couldn't be stopped; a torrent of words without let-up. One of those people told me that in the first days of May 1945 he saw his mother leave the house early. She carried an axe in her hand. Soon she was in the company of other house wives; they too carried axes. Scores to be settled. From Chapter 17 in my book and on I deal with the airborne landings, near Arnhem. I visited the landing places, the scenes of battle, the blunders, the courage of British tommies and the Dutch resistance. Epic stuff. After the Arnhem tragedy we were, once again, into famine; the Great Irish Famine and now the Hunger Winter. How one individual could orchestrate and create such devastation and suffering? Never again. I cycled around the landing areas and Arnhem, I visited museums and the Imperial War Museum in London for background information on Marker Garden. I'm not young now but hope to return there in September, if the Lord is willing. It was the book I had to write. Laurence Power is a retired business professional. 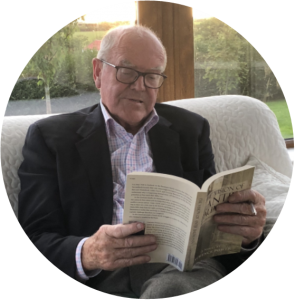 When Catherine, his wife of 50 years passed away, he researched and wrote Black ’47, a story of the Great Irish Famine of 1846-49 that forever altered the path of Irish history. Laurence lives in County Kildare in Ireland and is currently researching and working on a book that will reverberate in a few countries, hopefully in 2019. His cycling days are over but not his writing days…not yet. Find out more at Laurence's website http://laurencepower.ie/ and find him on Facebook. February 1542: A young woman awaits her execution in the Tower of London, sent to death on the orders of her husband, Henry VIII. Daughter of the nobility, cousin to a fallen Queen, Catherine Howard rose from the cluttered ranks of courtiers at the court of Henry VIII to become the King's fifth wife. But hers is a tale that starts long before the crown was placed on her head. A tale of tragedy and challenges, predators and prey; the story of a young girl growing up in a perilous time, facing dangers untold. The fifth wife of Henry VIII would end her life on the block, like her cousin Anne Boleyn... But where did her story begin? Gemma Lawrence is an independently published author living in Cornwall in the UK. 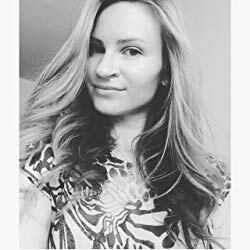 She studied literature at university says, 'I write mainly Historical Fiction, with an emphasis on the Tudor and Medieval periods and have a particular passion for women of history who inspire me'.Gemma can be found on Wattpad and Twitter @TudorTweep. It's unlikely that Henry VIII called Anna (Anne) of Cleves 'the Flanders Mare' (later writers added that nice little detail) and far from being unlucky to have been his wife, Anna seems to have done rather well from becoming 'the king's beloved sister. I enjoyed reading this wonderfully researched new book from Heather Darsie, which returns to primary sources. It must have helped that the author is fluent in German, and was able to visit archives and museums all over Europe. 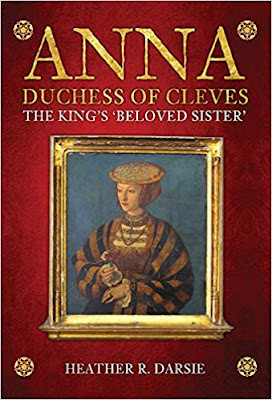 Anna’s story begins with her life as a child, born as a duchess at Burg Castle (now reconstructed and a major tourist attraction), and at the rather staid Cleves court, where the only education she had was in embroidery. Like many modern celebrities, it seems Anna was poorly advised, as she changed from her wedding dress into a 'gown like a man's gown' - perfectly acceptable in Germany but a mistake in fashion-conscious England. She eventually swapped her odd (to English tastes) German hat for a French hood, but the damage to her reputation had been done. With hindsight, it seems credible that King Henry was less concerned with Anna's looks (or what she wore) than with her young lady-in-waiting, Catherine Howard. It's also worth remembering that Catherine's uncle, the influential Duke of Norfolk, would have good reason to encourage Henry's 'interest' in his niece. Although Anna had no choice other than to agree the annulment of her marriage, it now seems she had a lucky escape. She became one of the richest women in England and seems to have been a positive influence on her step-daughters, Elizabeth and Mary (Mary was only a few months younger than Anna).